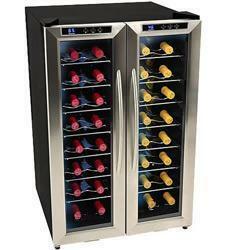 Prominent & Leading Manufacturer from New Delhi, we offer wine cooler, meat mincer sirman, coffee machine, bone saws, electric adjustable salamander and softy ice cream machine. 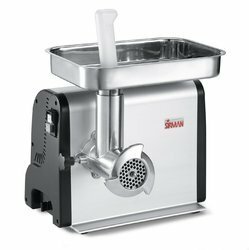 This Sirman TC12 Denver, medium duty meat mincer is compact and functional - it is easy to carry and easy to clean. 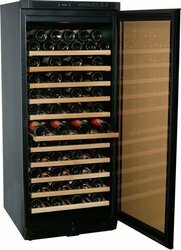 Expobar - 2 Group Magister is equipped with the most advanced electronic system, which means an extremely precise controland an absolute stability. 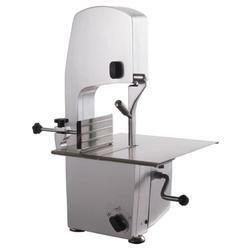 The design of every detail of this Bandsaws aimed to achieve advanced machines, with high practicality in use, but above all, extreme easiness to be cleaned. 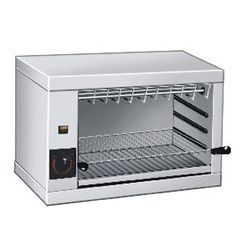 They are best suited for butcher shops, supermarkets, laboratories, etc. 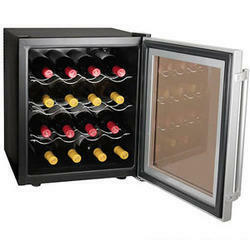 for accurately cutting any type of meat with bones, either fresh or frozen, poultry, fish and game. 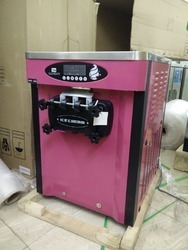 Strong and noiseless machines with rounded line, built out of anodized aluminium alloy for food use, without angles and gaps where dirt can rest. 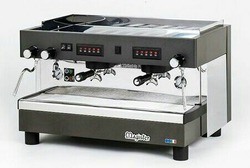 Inside surfaces entirely coated with anti-stick material, pulleys, band guide and stainless steel table removable quickly and without any tool allow perfect cleaning of the machine. Maximum practicality in use thanks to the preloaded band fastener that sets the band to the right tension just by rotating an apposite lever. 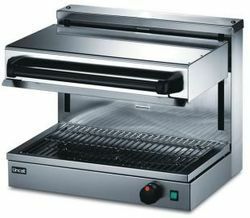 Machine designed in the most rigorous compliance of all safety standards and in respect of the maximum hygienic level.